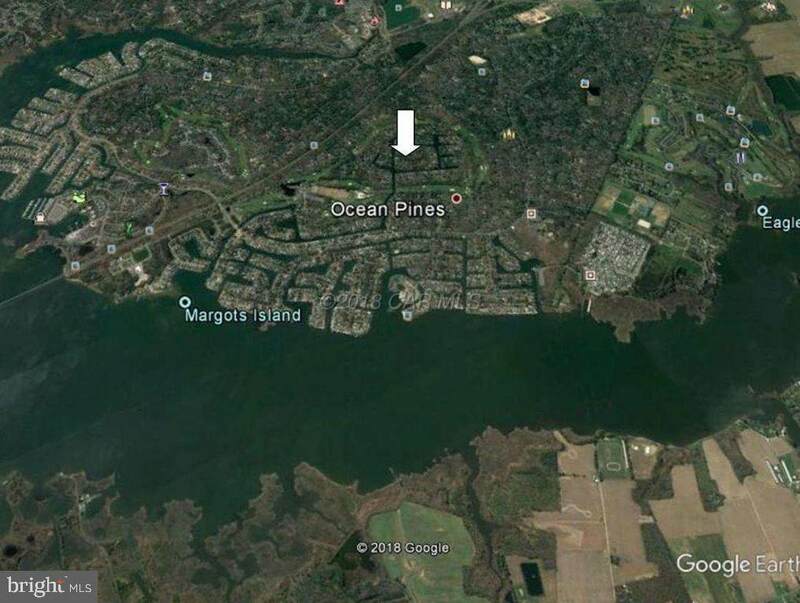 Quiet Waterfront setting surrounded by a nearby portion of the Ocean Pines Golf Course. 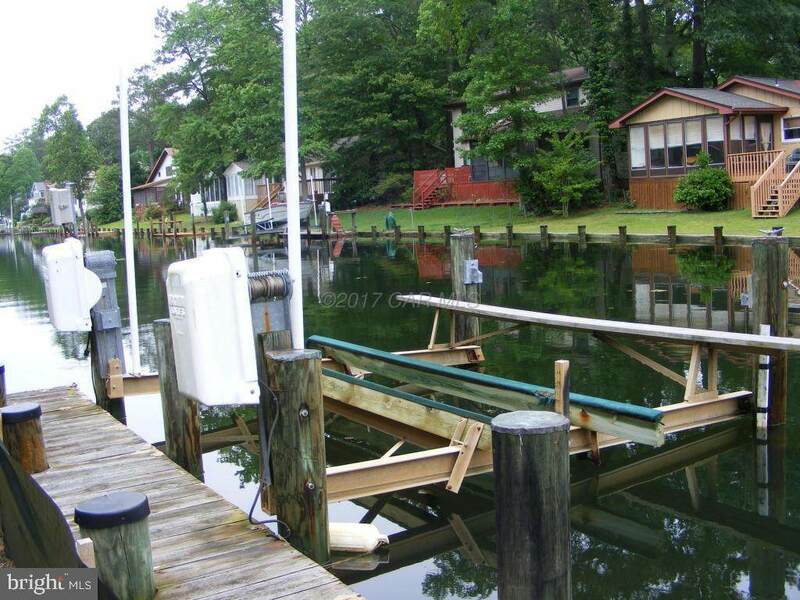 Canal front lot with private dock, boat lift and PWC lift. Original house removed, along with trees and stumps within the building envelope. Over 3400 sq.ft. of the building envelope is above the 100 year flood level. 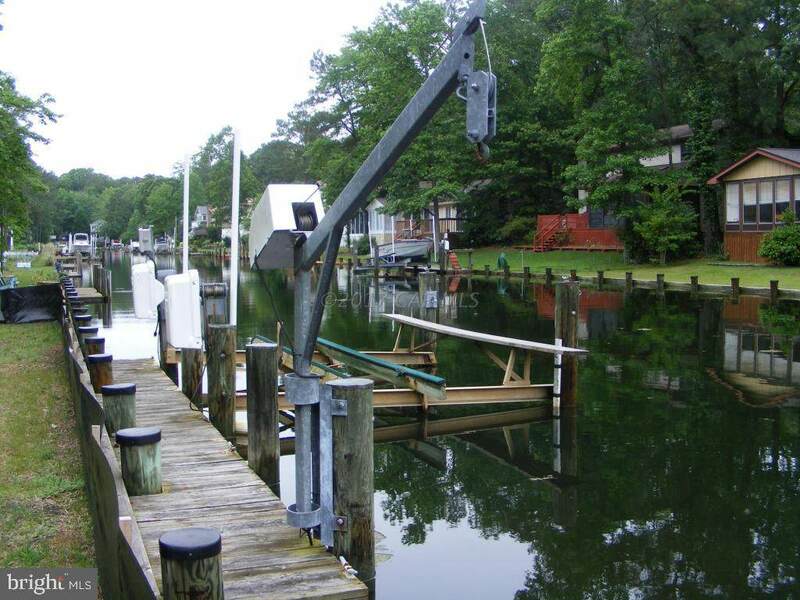 Water, Sewer and electric are available at the front of the property. 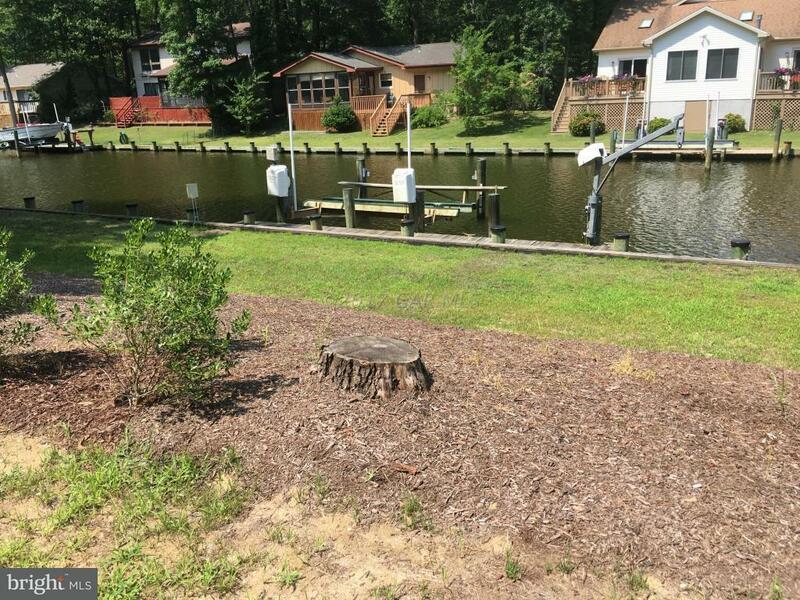 Build your dream home right here!